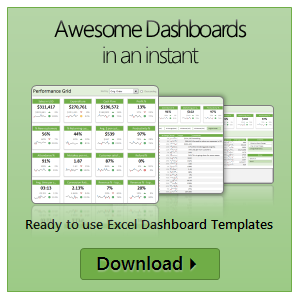 Have you ever wanted to fetch live stock quotes from excel? In this post we will learn about how to get stock quotes for specified symbols using macros. We use Yahoo! Finance API to fetch the stock quotes and other information related to a company using excel macros. Along the way, we will also learn various interesting things about Excel VBA. Think of this post as a crash course in VBA. This is a guest post by Daniel Ferry.